Just in time for the holidays! 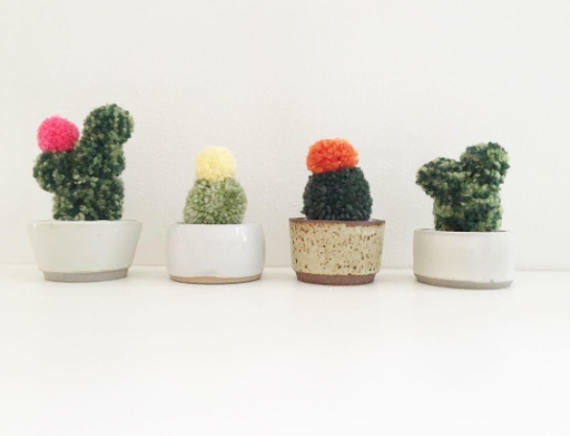 Come DIY your own adorable pom pom cactus pot with Kellee Creative at Petit Bizoo. Learn new skills, make new friends, and pot a plant that you’ll definitely be able to keep alive ;) All materials are included!